This binder post is constructed from aluminum. It features a 1-1/4 in. length and includes 1/2 in. binder posts. 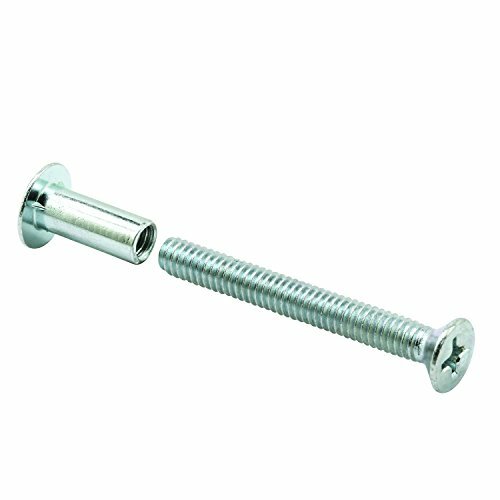 These fasteners are used to attach your handle set to your sliding patio or screen doors. Rofu 1702-05 US28 Electric Strikes for Mortise and Cylindrical Locksets, Aluminium, 12V DC, 1-1/4" x 4-7/8"